The Junior School Library is a central feature of the first floor and is a place where students develop a lifelong passion for reading and learning. Our teacher-librarian works with faculty and staff to teach students how to effectively use information resources and to develop the information literacy skills required for success in the 21st century. Our teacher-librarian assists both faculty and students with their research and reading requirements through collaboration and shared teaching opportunities both in the classroom and in the library space. 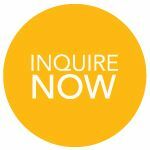 The York School library contains both print resources and digital resources to enrich programme offerings and help both students and faculty achieve their personal learning goals. 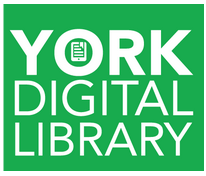 Click here for The York School's Digital Library.